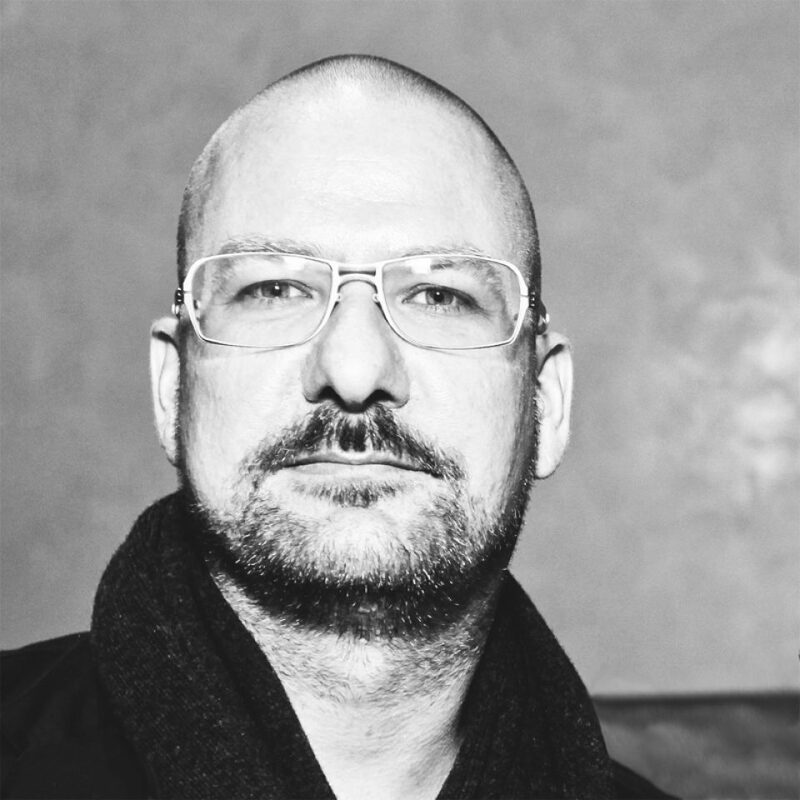 Alexander Baumgardt is a Design Leader, Educator, and Mentor in service to co-creating a world that works for people and the planet. Alexander brings two decades of award-winning global design work and years as a design educator to his consulting practice working with company leadership and their teams to master the journey of connecting powerful disruptive insight to actionable impact, by combining human-centered design and co-creation practices throughout the design process. Heavily influenced by systems thinking Alexander brings a unique perspective to his practice, with a deep interest in how humanity shapes and experiences the world it inhabits. He has been serving the next generation of designers and design-centric leaders as a Senior Adjunct Professor at California College of the Arts (CCA) since 2013, teaching Design Strategy, Experience Design and Social Innovation at the undergraduate and graduate levels. As Vice President of Global Design at d.light, a Stanford d.school born market-leading global social impact enterprise, Alexander led the global team that developed the world’s most affordable high-quality solar-powered light in 2015, an award-winning product recognized by President Obama for its essential impact.